This trip was sponsored by the Mexico Beach CDC. No compensation was given for this post or social media posts. All opinions are my own. 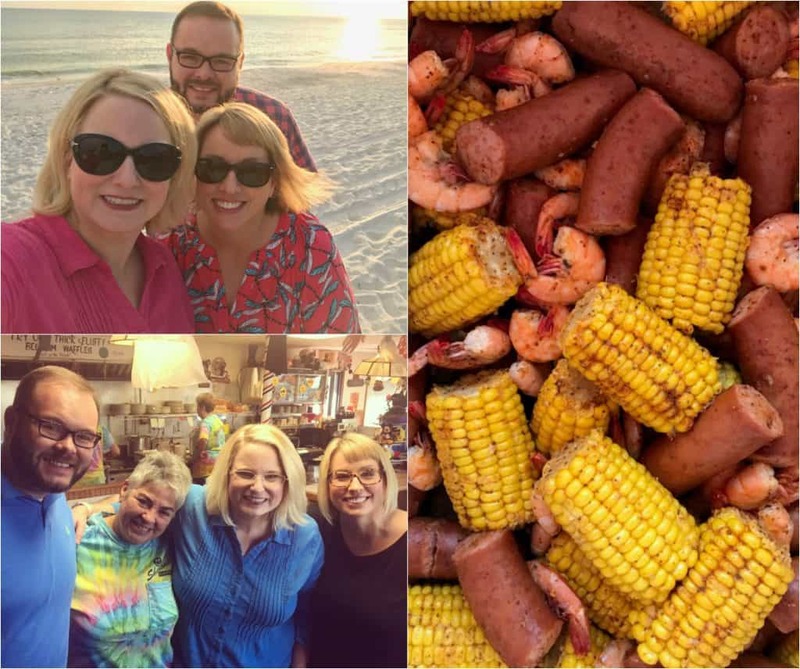 Did you catch my posts on Facebook and Instagram from when I was in Mexico Beach, Florida this past September? 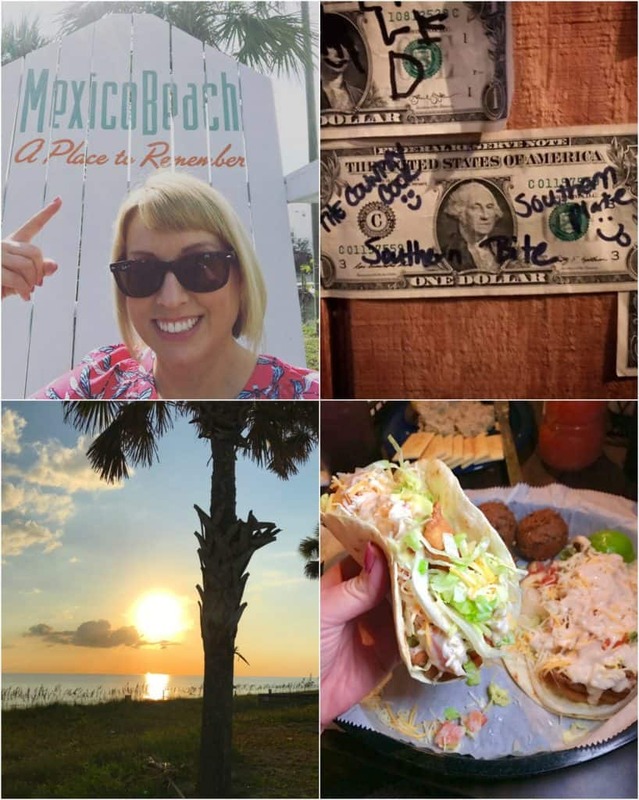 To be honest, I had never even heard of Mexico Beach until Southern Bite, Southern Plate and I were invited to come hang out and experience it for ourselves. Mexico Beach feels a little like going back in time. Almost like what you’d imagine from all those 60’s beach movies. I expected Annette Funicello to pop out and start singing at any moment. 😉 It’s like this sleepy little undiscovered bit of beach. Cute and quaint shops line the main drag of the town. Many of these Mom and Pop shops sell unique, locally-made items. 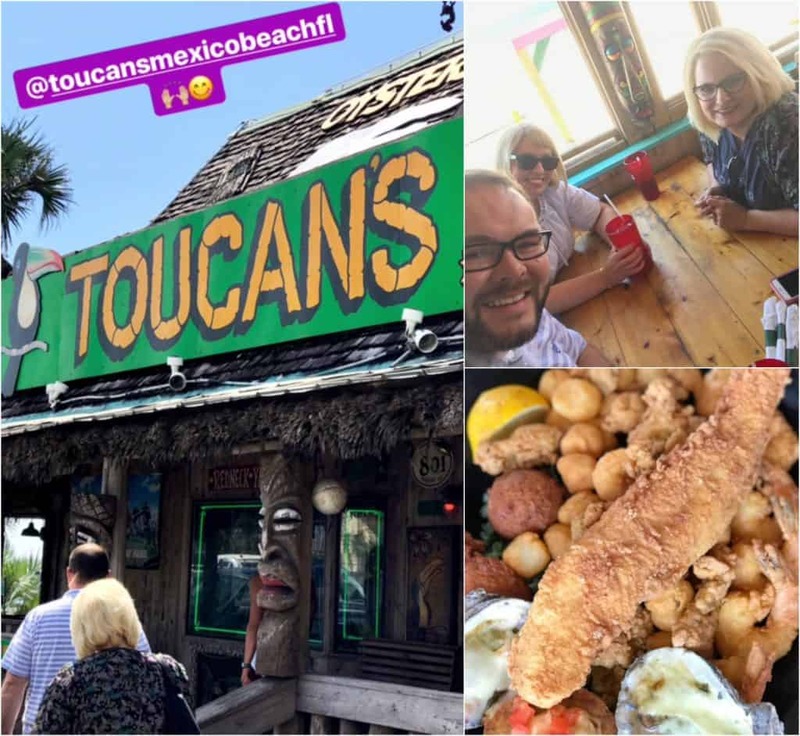 If you love discovering regional food that isn’t a chain restaurant, then Mexico Beach will fit that bill. We were able to hit up quite a few local joints where the atmosphere is totally relaxed and the seafood is fresh. Toucan’s is on the main drag there in Mexico Beach. There is only one traffic light there so nothing is ever too hard to find! On our first night in Mexico Beach, we hung out at Killer Seafood. It is a funky and eccentric restaurant that all the locals told us have the best fish tacos. I got the grouper tacos and I gotta agree – pretty darn fresh and yummy! They even let us sign a dollar bill and staple it on their wall. Be sure to look for it if you’re ever in the area. So let me tell y’all about their beaches. They are white sand beaches that are NOT overcrowded with tons of tourists. If you are looking for a true and relaxing beach experience then this is your spot. You can rent a charter boat to go hang out on the water for the day or to fish (if you enjoy that sort of thing). The charter captains, like Capt. Kevin from KC Sportfishing, are totally amiable and are happy to accommodate whatever you want to do. Like Capt. Kevin says “What happens on the boat, stays on the boat!” Ha! I definitely recommend their services. They are much less expensive than the charter boats in Tampa and you are hanging out in the same exact waters and able to catch the same fish. So just a short drive to Mexico Beach will save you money and you’ll deal with less crowds. Score! And if you are a snowbird (northerners who flock south for the winter) then Mexico Beach’s Community Development Council (CDC) has an amazing staff ready to help. Seriously, all the residents we met in Mexico Beach were so friendly. With their warm and easygoing smiles, they offered up great suggestions for places to visit and things to do. The CDC can also help you find rentals and they even organize community events just for their annual snowbirds! Now, let’s get to this chicken dip. This was a total experimentation on our part. We did a Facebook live video and someone commented that it would be funny if we could create a recipe using only the items that we had in our rental condo. We had gone to the Dollar General down the road and just picked up a handful of provisions. So we didn’t have a lot of variety – ha! 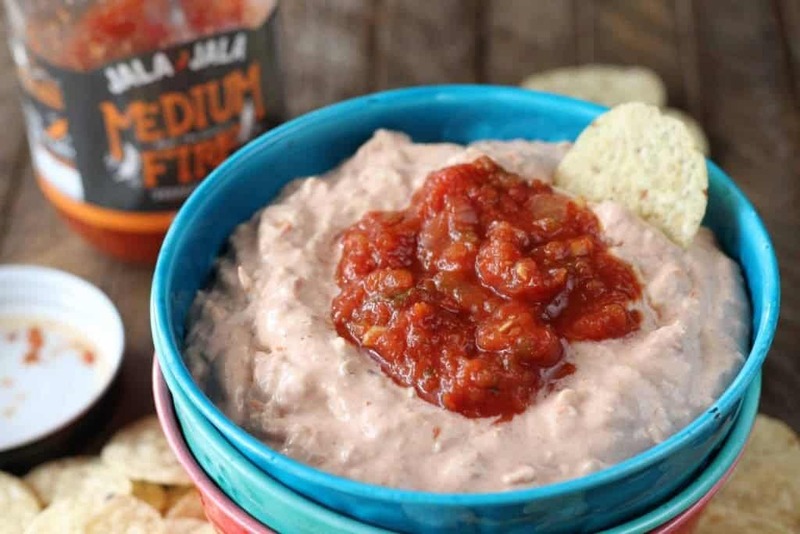 We had some cream cheese, canned chicken and Jala Jala salsa. Well, that turned out to be a stroke of luck! It turned out so good. Be sure to watch the video above to see how we made it and to see a neat little trick a reader told us about to open up a can when you don’t have a can opener! And if you ever want to know how to jazz up a store-bought honey bun be sure to check out our Facebook live video above. We had a lot of fun with that one! 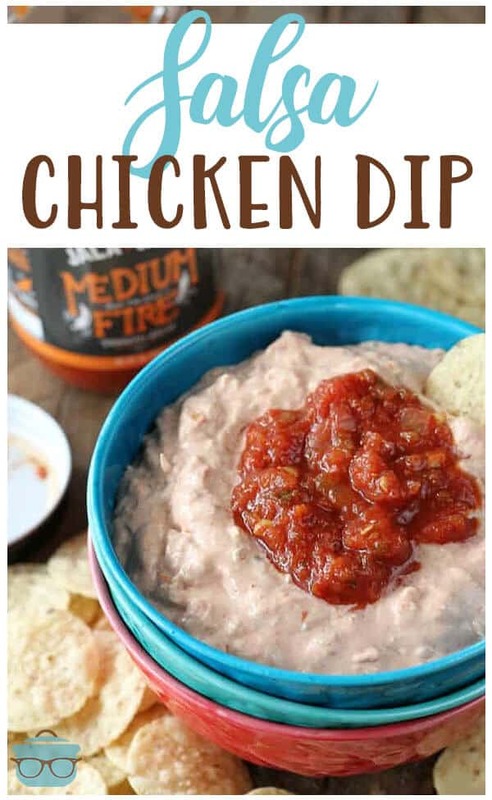 In a microwave-safe medium bowl, mix together cream cheese, chicken and salsa. Microwave mixture for about 1 minute (until heated through). Stir dip well. 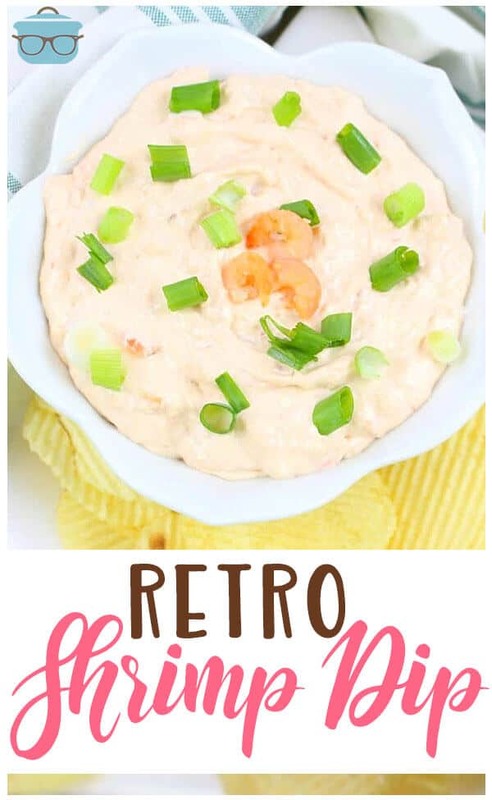 Serve with tortilla chips or corn chips! 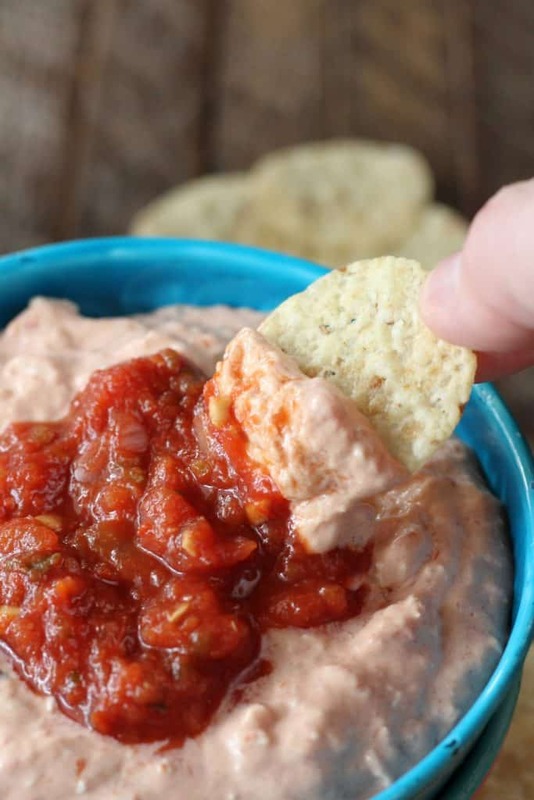 Salsa Chicken Dip is a super easy scrumptious dip with only three ingredients: chicken, cream cheese and salsa! It's best served warm with tortilla chips! 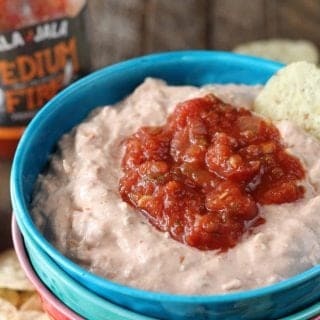 In a microwave-safe medium bowl, mix together cream cheese, chicken and salsa. Microwave mixture for about 1 minute (until heated through). Stir dip well. 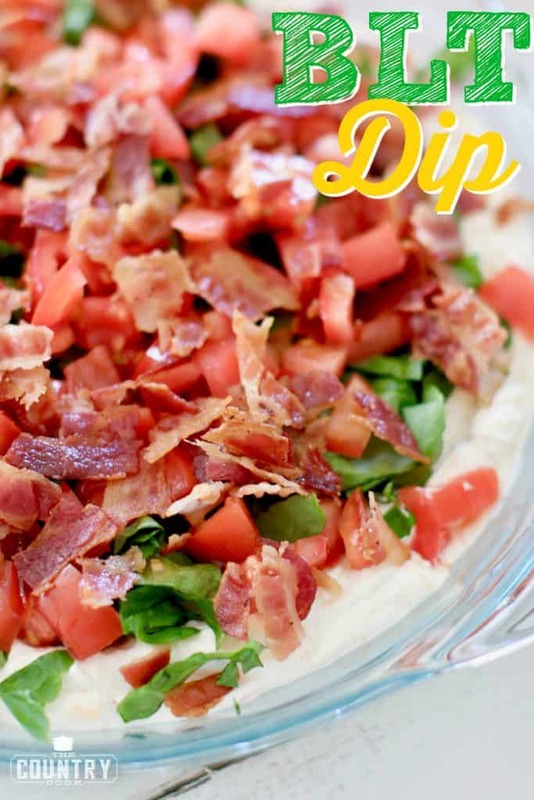 Awesome dip, sounds delicious! And by the photos, must’ve been an amazing experience! 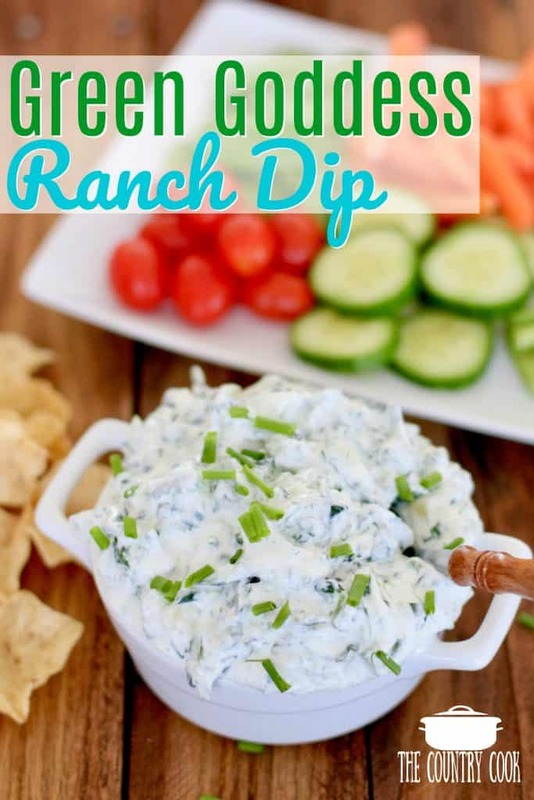 Add a package of dry ranch …yummy!